is the power of experience, proven track record, and professionalism. You also get the power of one to one consulting. You will not get lost in a “team” where it’s hard to know who’s in charge or who to call. You call me and I answer the phone. You can count on me. 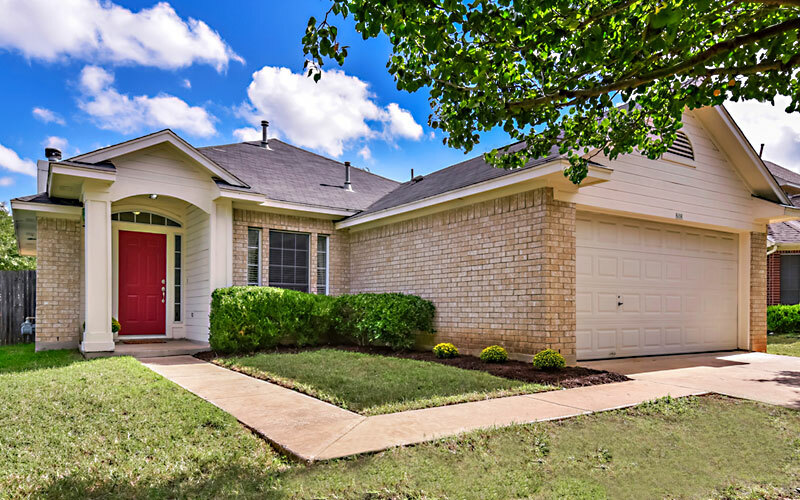 Hundreds of buyers and sellers have trusted my experience and knowledge of the Austin real estate market to save them money on their purchase or maximize their profits on the sale of their properties. 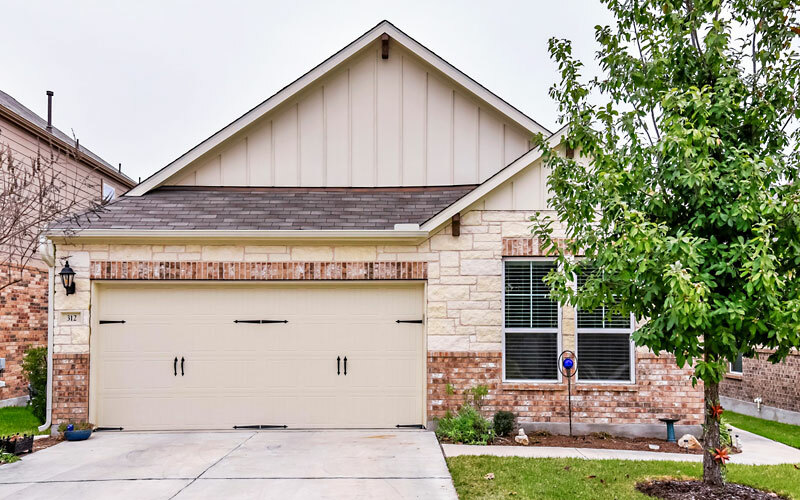 I can represent you in the purchase of any home or condo for sale in the Austin area, new homes, and For Sale by Owner properties. You should never purchase a home without the representation of a qualified and experienced realtor like me. 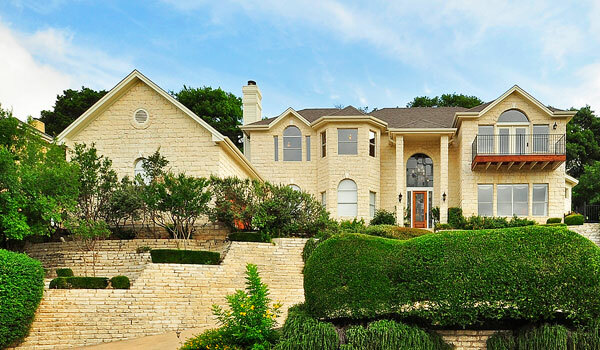 Searching online for an Austin home or condo? See my search tips to make sure you are getting the most complete and up-to-date searches. Avoid the headache of finding a home that already sold or missing one that just went on the market. Maximizing your sale price and profit in your timeframe. Peggy has helped hundreds sell their home, condo, or duplex during her career – always with personal service – and the goal of getting her clients the highest price possible while also meeting client needs in regards to timing. Just ask her former clients. Peggy’s advice and help with preparing a home for sale sets her apart. She gets results for you! Market knowledge and experience gets you what you want. 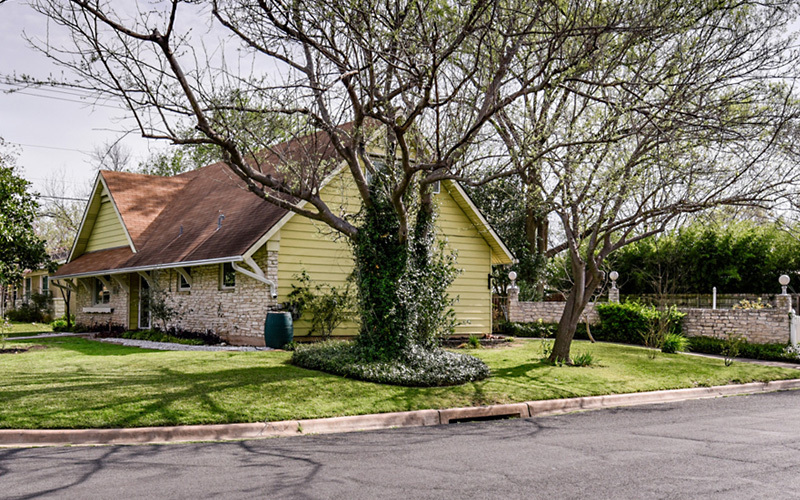 Are you moving to Austin – already live here and trading up or down – or looking for investment properties? Let Peggy help you find your dream home – located in the area that fits your lifestyle, work, and family considerations. 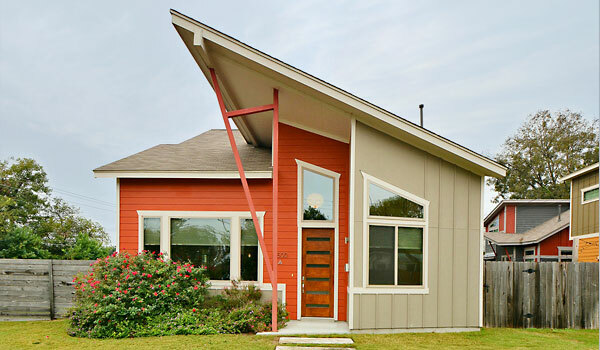 Downtown, South/North/East/West Austin, Lake Travis area, or in the suburbs – Peggy can help you. Online searches can get you started in the right direction – let Peggy represent you personally and help you find exactly what you are looking for. Get the highest sales price by giving the buyer every reason to pick your property. 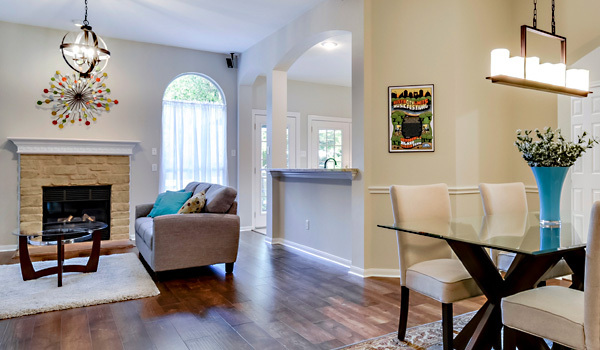 I can help make you home more appealing to buyers and maximize your profit – whether it’s landscaping, picking paint and carpet colors, updating the kitchen or bath, or a complete remodel. I have the experience and know-how to get the biggest bang for your buck. Empty home? I have staging furniture, artwork, etc. ready to go. I know what the buyer of your home is looking for – so don’t guess. Please let me help you! I’m ready to help you with your real estate transaction. Please contact me today and let’s get started. Lots of ways to get me. 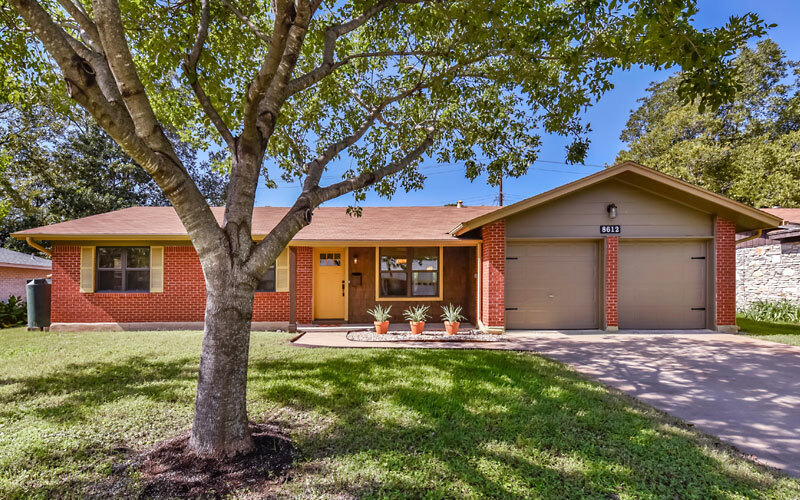 Call or text 512-970-7349, email peggy@atxagent.com, use my contact form, or meet me on Facebook or Twitter.